Micah W. Miller is an associate in Nutter’s Litigation Department. Clients rely on Micah’s guidance in a variety of litigation matters, particularly in intellectual property litigation. Micah is well-versed in assisting clients at all stages of litigation, including pre-filing investigations, document collection and production, technical expert discovery, claim construction, and trial. Micah is committed to pro bono work. Working with the Victim Rights Law Center or the Middlesex District Attorney’s Office Domestic Violence Pro Bono initiative, he has assisted several pro bono clients in obtaining abuse prevention orders. 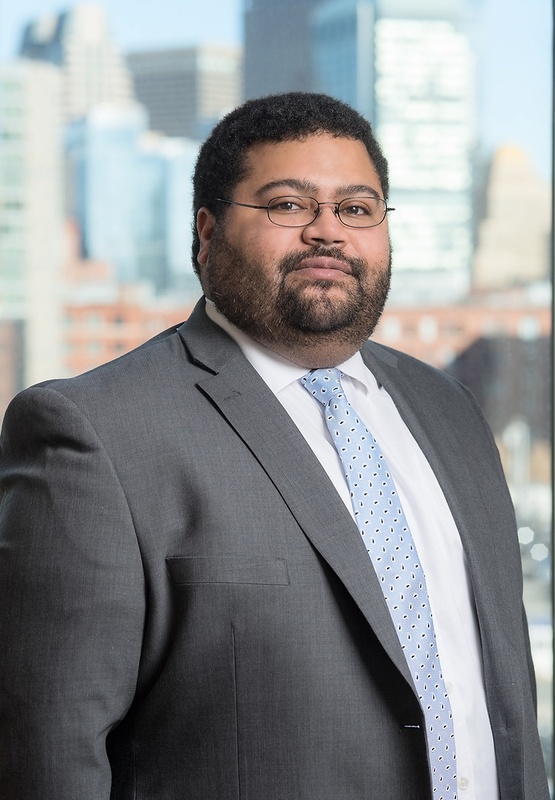 Prior to joining Nutter, Micah was an associate at an international law firm in Boston, where he focused on patent litigation, patent prosecution, U.S. Patent and Trademark Office post-grant proceedings, and intellectual property portfolio development. Previously, he was a software engineer at IBM, where he developed hardware management and tracking functions within the i5 operating system. His experience also extends to storage, clustering, and autonomic computing technologies. During law school, Micah was a Walter Moran Farmer Scholar, an honor awarded in recognition of his intellectual, leadership, and community service achievements. He served as a member of the Intellectual Property Law Society and the Black Law Students Association. Drawing on his professional experience, Micah frequently counsels clients on patent matters and disputes in a broad range of technologies. Previously, he was a software engineer at IBM, where he developed hardware management and tracking functions within the i5 operating system. During law school, Micah was a Walter Moran Farmer Scholar, an honor awarded in recognition of his intellectual, leadership, and community service achievements.